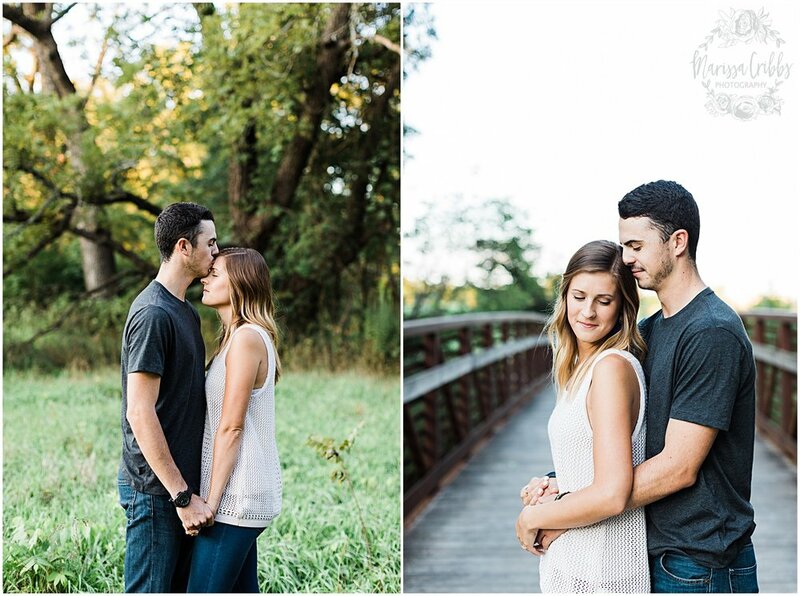 I am so excited to share such a special engagement session on the blog this morning. 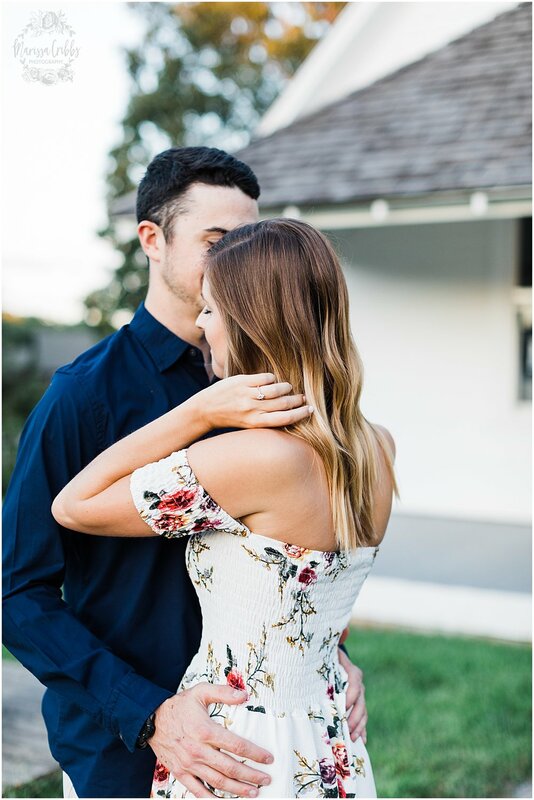 Leah and AJ recently got engaged and are planning their wedding for next Spring. 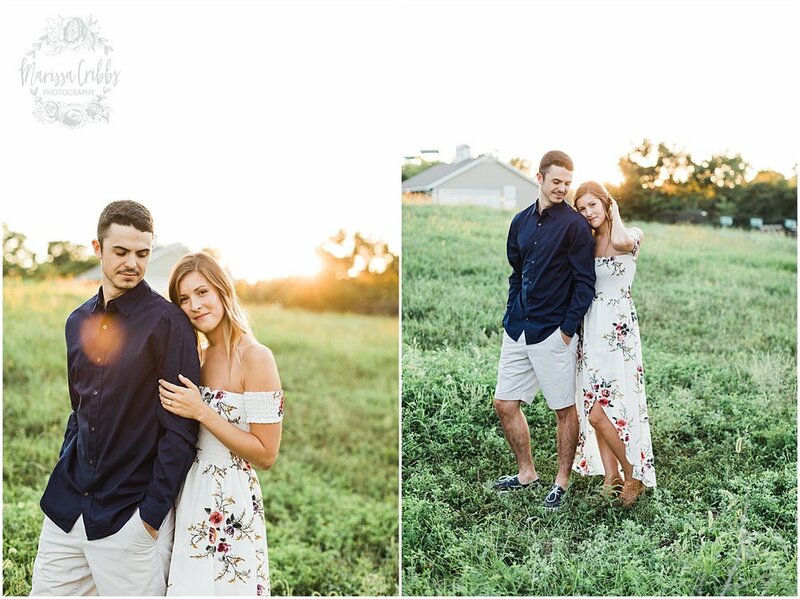 I am so excited for these two and their future together. 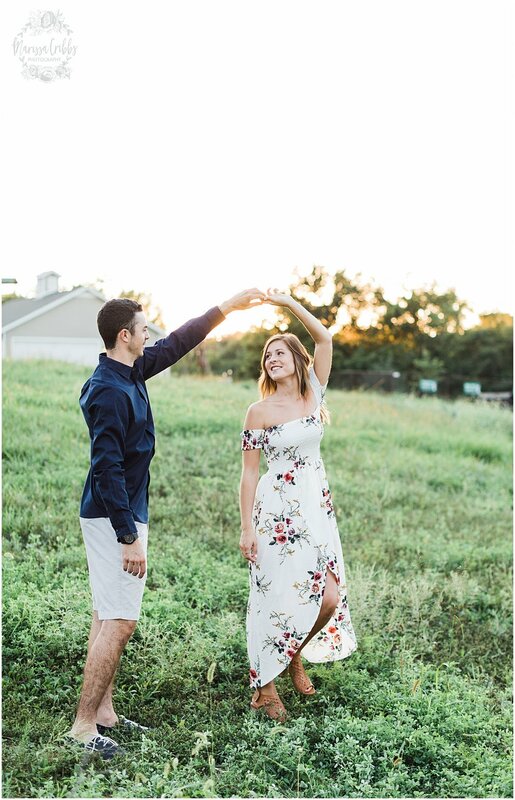 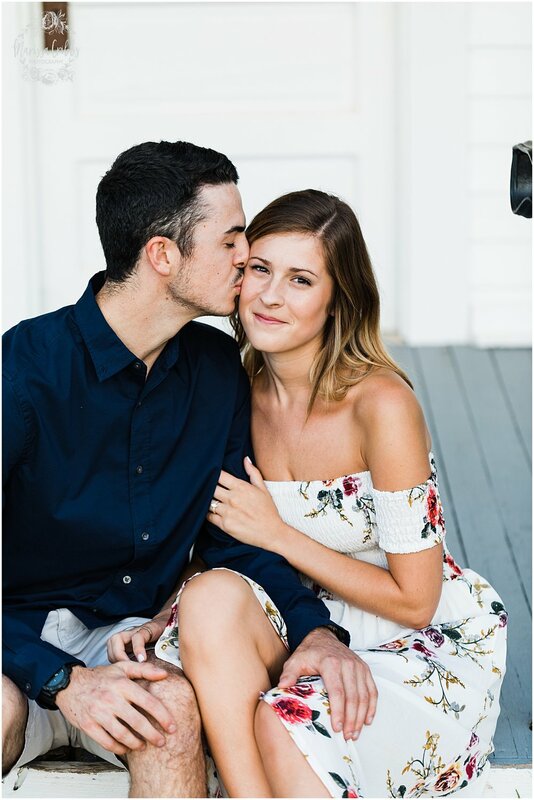 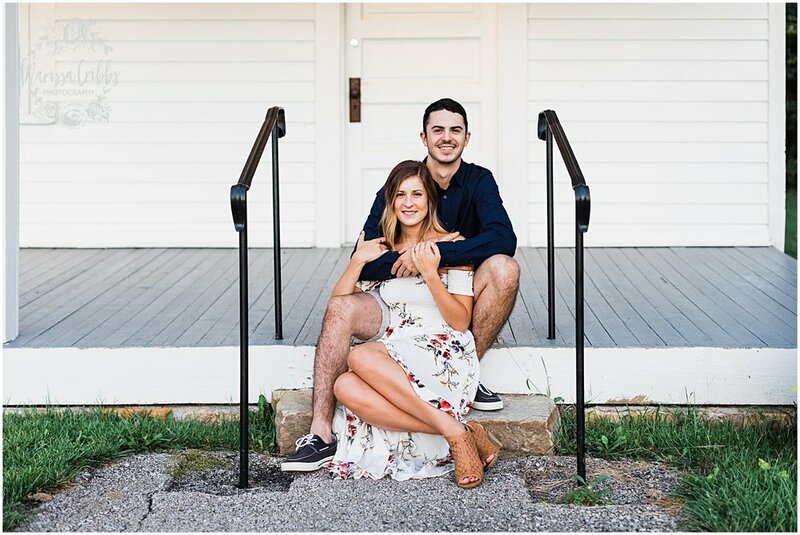 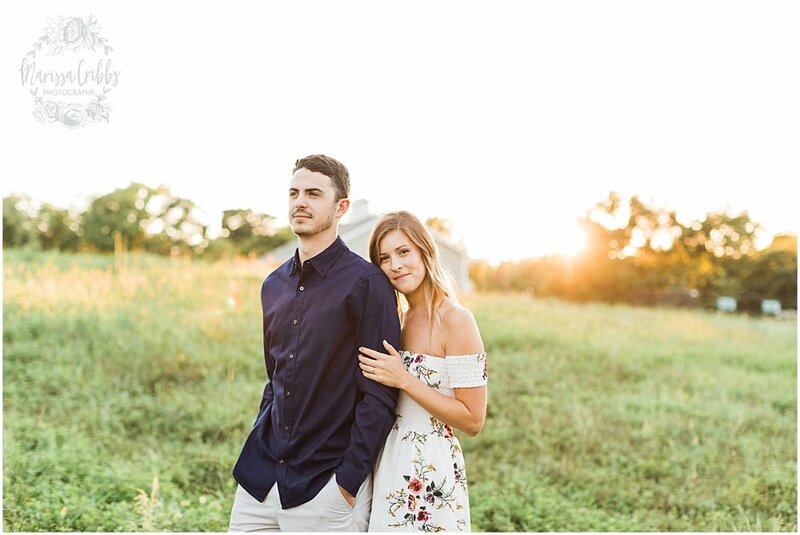 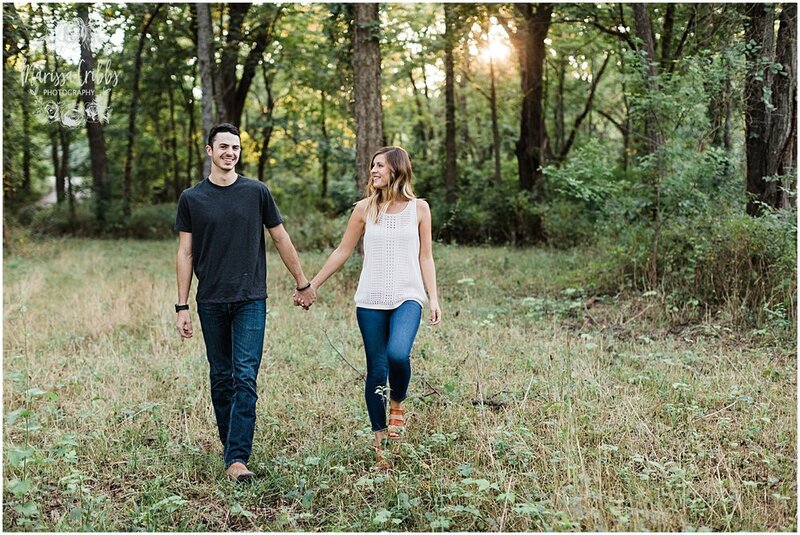 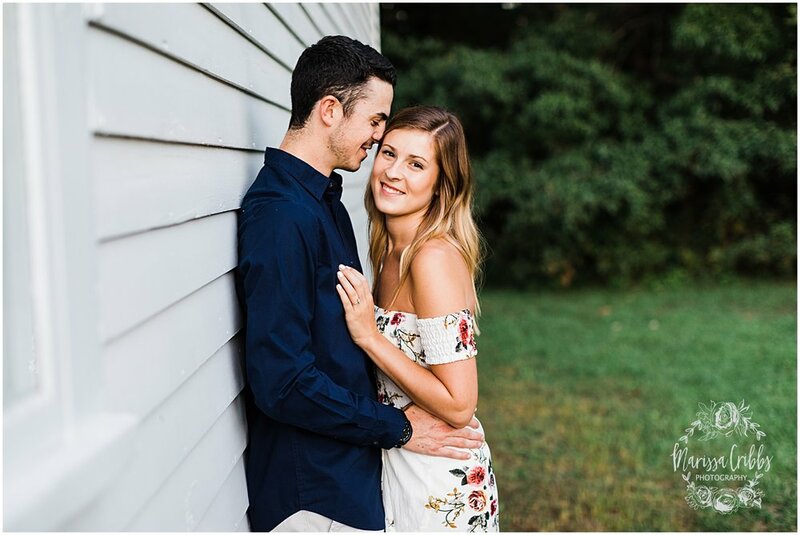 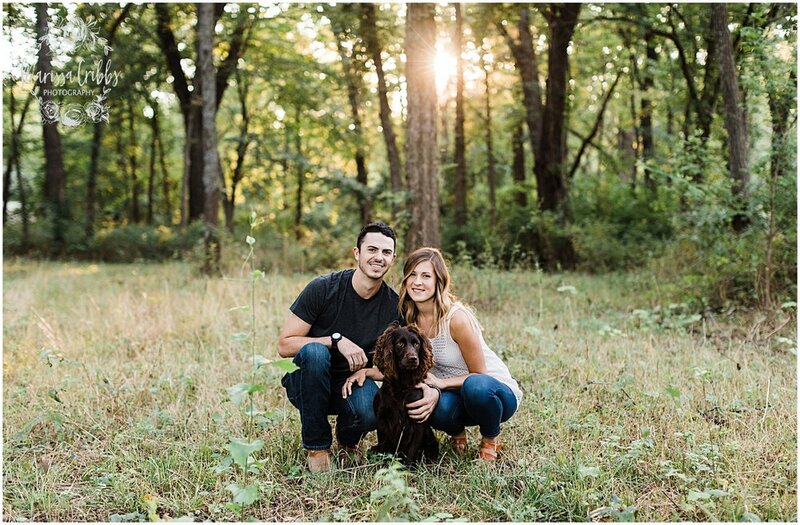 Here are the highlights from their engagement session at Ironwoods Lodge!